The large cupola collapsed in 1999; photos taken prior to that are here. 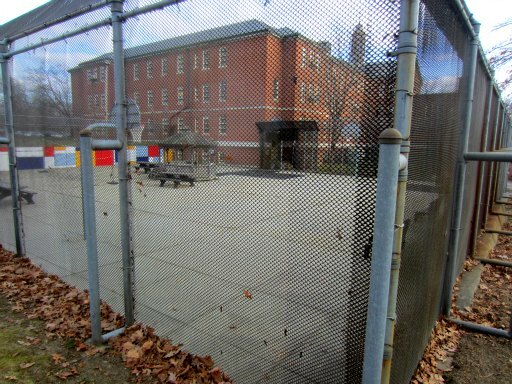 Being a patient in the maximum-security unit — a five-star hotel compared with Bridgewater State Prison, staff and fellow patients assured me — I also glimpsed the campus while arriving and leaving in cuffs and chains. Otherwise, my only taste of the outdoors was the basketball court, where we were led out to take smoke breaks twice a day. Meals and smoke breaks were the highlights of the day; you didn’t want to miss those no matter what. However, I wasn’t allowed to join my fellow patients until I got on meds, which wasn’t until the fifth day, because I arrived the night of July 1, which was the Thursday before the long holiday weekend. “You picked a bad time,” the nurses, some of whom I struck up a rapport with surprisingly quickly despite my decidedly frazzled state, said dryly. 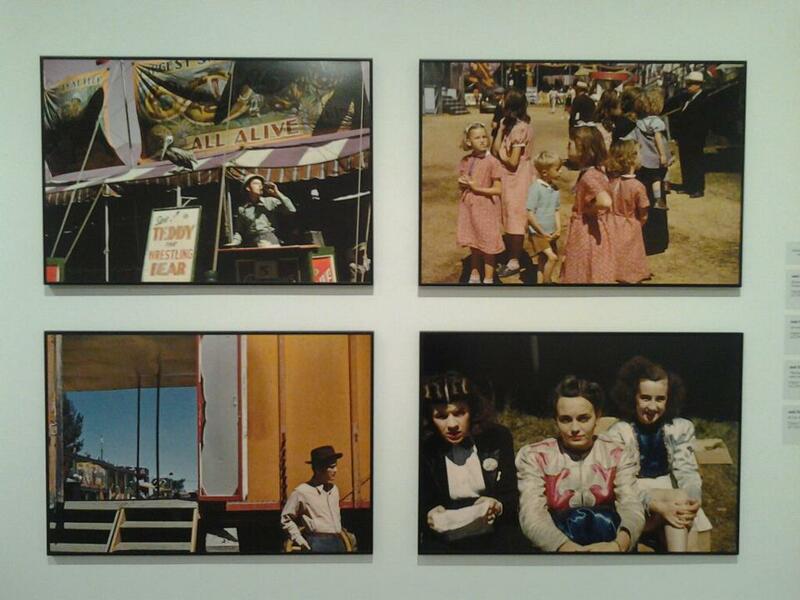 Digital prints from Jack Delano's original 1941 Kodachrome slides. As seen in Full Color Depression: First Kodachromes from America's Heartland, on view through Jan. 22 at the Alright-Knox Art Gallery, Buffalo. For me, a full-blown but hardly full-color depression wouldn’t kick in until a few weeks after leaving the hospital, when the Zyprexa had really done its job and, more to the point, the post-crystal-meth crash hit like a ton of bricks. 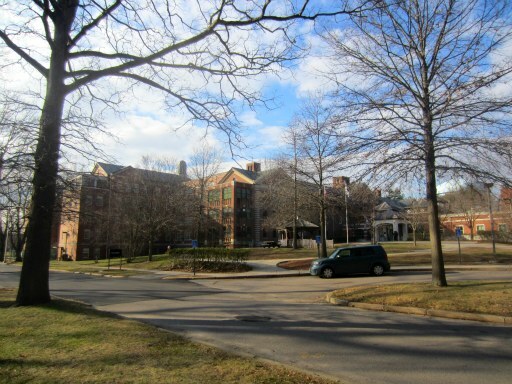 Signage leading up to the hospital indicates it’s now a tobacco-free campus. Given how cigarettes and coffee are the lifeblood of so many addicts in the early stages of recovery, perhaps the timing of my arrival wasn’t so bad after all.